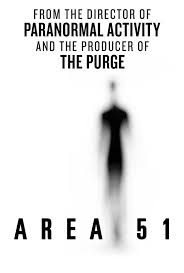 Another found footage film,from the Director of the original Paranormal Activity.A film that has been done so much better, in Alien Abduction,even in comedy form in Paul with Simon Pegg,was done much better. A story about three young guys,three good friends Ried,Darren,and Ben,who attend a house party one night,with Reid going missing for a few hours,to be found disoriented,and vacant in a middle of the road,miles from the party. We learn that he was missing for hours,and have since had time slips of missing time since. 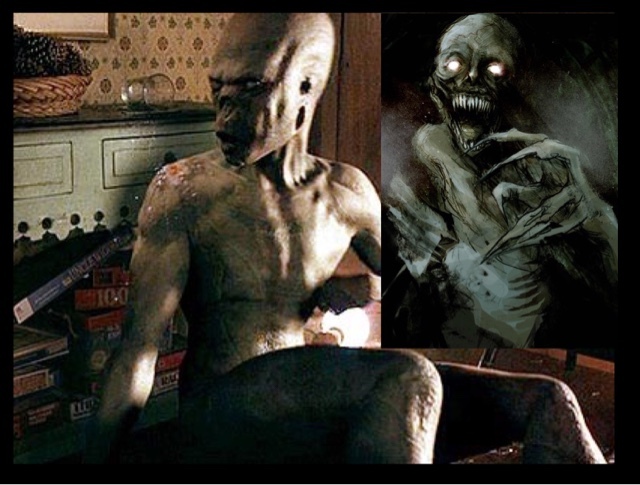 He then becomes obsessed with Alien Abduction,with the loss of his job,because of it. With an over obsession over The secret government Air Base Area 51 in the Nevada dessert . That is the only part of the movie I got as it is told via camcorders,and go-pro cameras,with night vision. That is the problem with this film,it is just so dam dark all the time,with the audience not knowing what is going on most of the time. With conversations in darkness,or sections filmed in night vision which is so dam bloody annoying. We have no likeable characters on screen here. 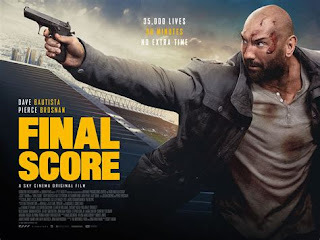 With a film being only 90 minutes long,being at least 20 mins too long,it is boring also,with absolutely no suspense,with pointless conversations early on,and slow pacing makes this film a mess. Oren Peli should stick to producing movies instead of directing them. I could go on about how easy they breach the so called most secure Base,but I cannot be bothered. Or I can say,take notice of the 1 star reviews,and listen to rotten tomatoes,and IMDb as this film,they have got it right,it is a terrible film.